Get in on the Fun as #ChefMickBrown enters his first professional Celebrity #Steak #Cook-Off at #IAMBBQ2017 from the National #Barbecue & #Grilling Association (#NBBQA) in #FortWorth, #Texas. Also, Appearances by #BradOrrison, #LindaOrrison (#MamaShed) #KenPhillips, #Meathead, #ChrisLilly, #KristinaGaardbo, #GregGaardbo and #BarretBlack. Stay Tuned for the exciting conclusion to see if he can pull off another Win! Thanks for taking time to find out how you can help. Individuals, Organizations and Business are all welcome to contribute to the BBQ RESCUES! Foundation, Inc. (BBQRF). Our Mission is to improve the lives of everyone who loves BBQ, whether they own a Grill or not. We produce Entertaining and Educational BBQ, Grilling, Fitness and other Socially Conscious content for Youtube, iTunes, Blog Talk Radio as well as all major Social Media outlets. Individual Donations of any amount are also accepted and can be arranged via Paypal, Mail or Online Credit Card processing. #GetFitChallenge– Funds to support our Research and Social Media sharing of information to include Nutritional and Fitness Advice as well as ways to combat preventable diseases like Hypertension, Diabetes 2 and Childhood Obesity. Products can be submitted for General Review or Blog coverage on Shed It For Life by Larry B.
Products/Premiums- For all occasions, Expos and Special Events. We can work together to find useful Gifts and Giveaways supporting the BBQ RESCUES Foundation, Inc. while also featuring your Company’s Logo. BBQ RESCUES! Foundation Cookbook- Most of the content has already been created. Need experienced Writers, Editors and Publisher to bring original Heathy BBQ and Grilling Recipes to the public. All Proceeds to benefit the BBQRF Foundation. BBQ RESCUES!- The Movie!!! Oh Yes, it’s coming- the only Question is: “When”? Looking for help in All Areas of Production to bring it to both Big and Small Screens as soon as possible. The #GYMM (Gift Your McFastFood Money) Training Program to help teach Non-Profits how to put on local Food Fundraisers across the Country to raise money while providing Healthy and Delicious BBQ to their Communities. #BBQProject2020 is an initiative to encourage all BBQ Restaurants in the country to add more Grilled Vegetables to their Menus. Would like to fund a National Survey to confirm percentage of Barbecue restaurants that serve them today, and do follow up in 2021. 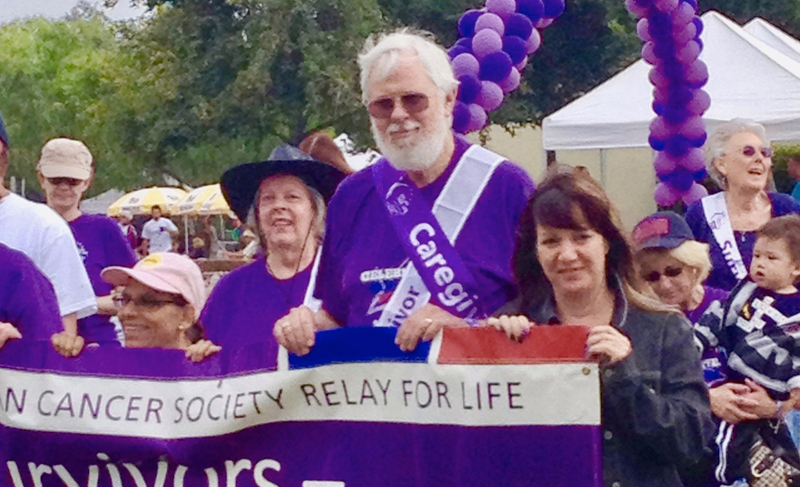 Any other Fundraising or Outreach Ideas are more than welcome. 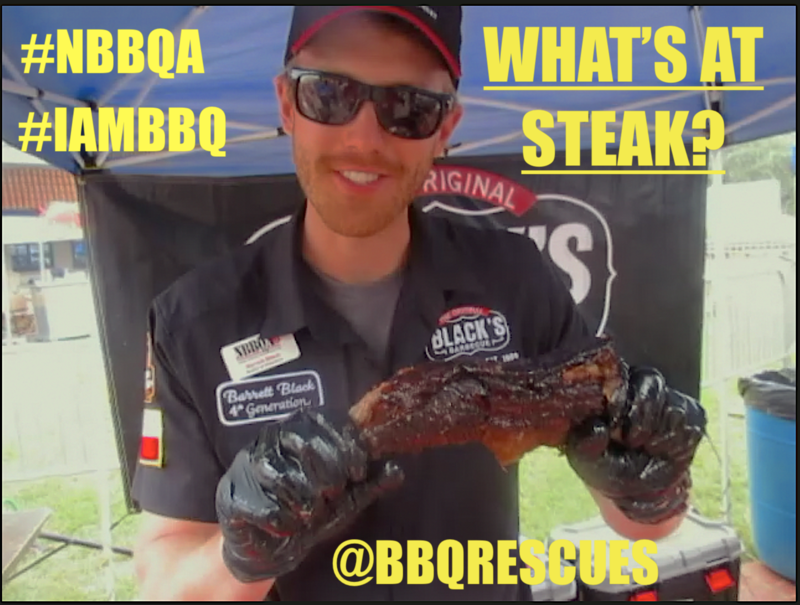 We like to keep our content fresh and fun to help BBQ Enthusiasts “Enjoy Every Bite, and not Gain Weight Left and Right.” [Yeah know, needs help…]. We look forward to hearing from you today. THANK YOU! NOTE: The BBQ RESCUES! Foundation, Inc. is a registered US National Non-Profit, where general donations are tax deductible and is a Federal 501(c)3 Tax Exempt Organization. Any advertising agreements are taxable as “unrelated income”. The first pubic BBQ RESCUERS! List (of Supporters) is expected to be posted soon.